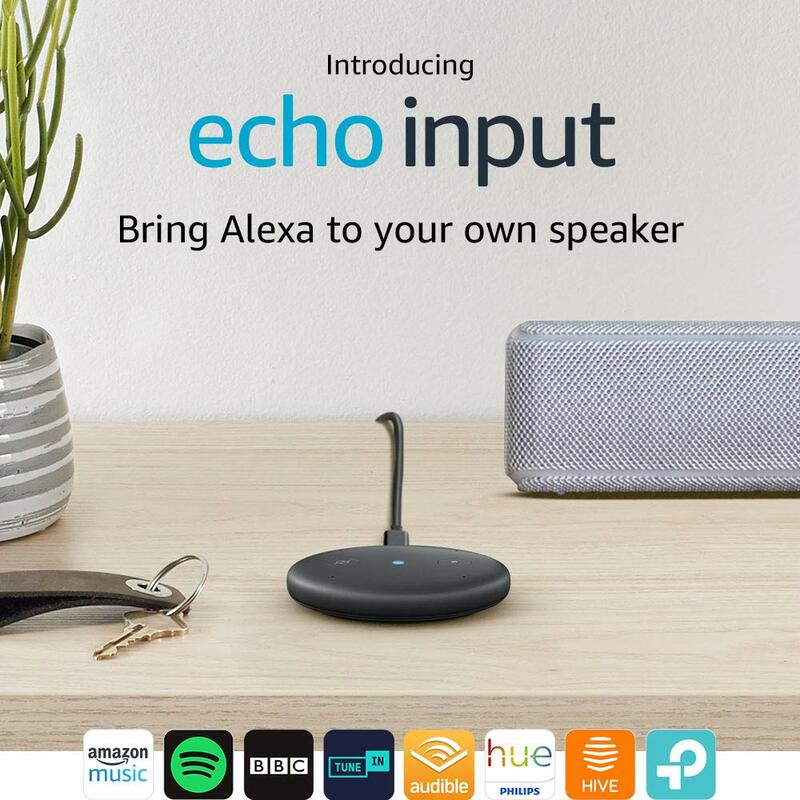 Echo Input adds Alexa to an external speaker and connects via a 3.5 mm audio cable or Bluetooth. 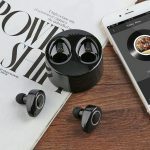 With four microphones, Echo Input hears you from across the room – even when music is playing. Stream Amazon Music, Spotify, TuneIn and more on your favourite speaker.